I keep toying around with dishes using fish, game and meats of all varieties. 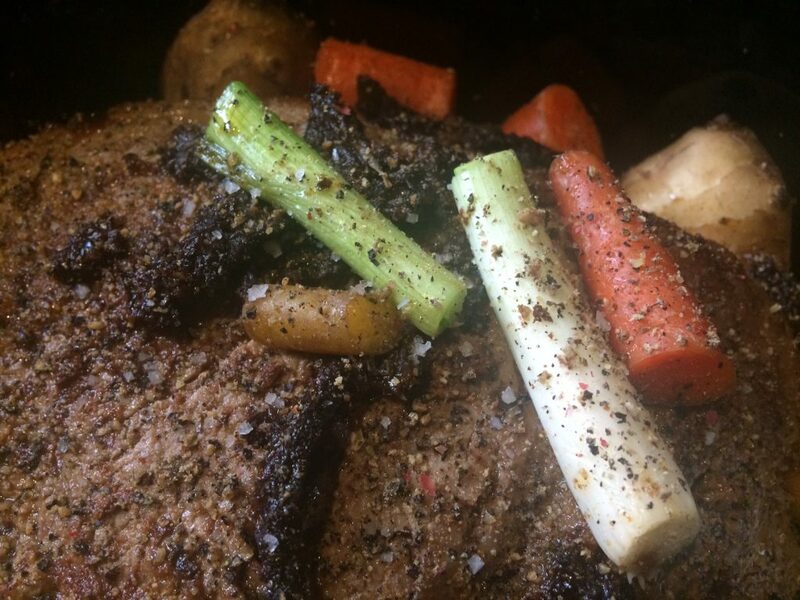 It has been awhile since I purchased and made a home-made meal using a pot roast and since my husband loves beef more than just about anything, except chocolate, I am surprising him this evening. I now have it all done, typed up and ready for you all to try at home. It is a delicious, simple and more than easy to prepare meal. 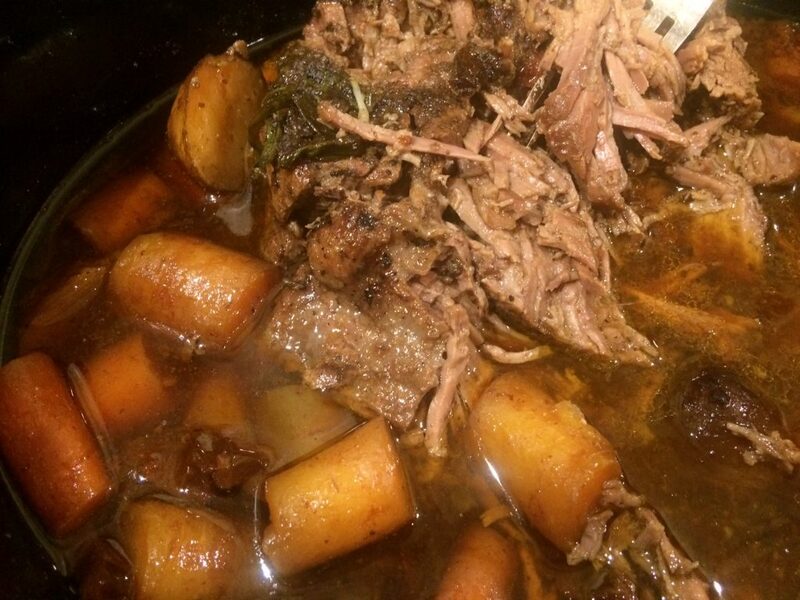 The flavors this crock pot rump roast recipe yields are unbelievable! I must mention it is a terrific meal idea for a small gathering of friends and they will think you are a kitchen genius. Little will they know, you did not labor over the kitchen all day and you were in fact off working or doing your busy day activities while the crock pot did all the work for you. 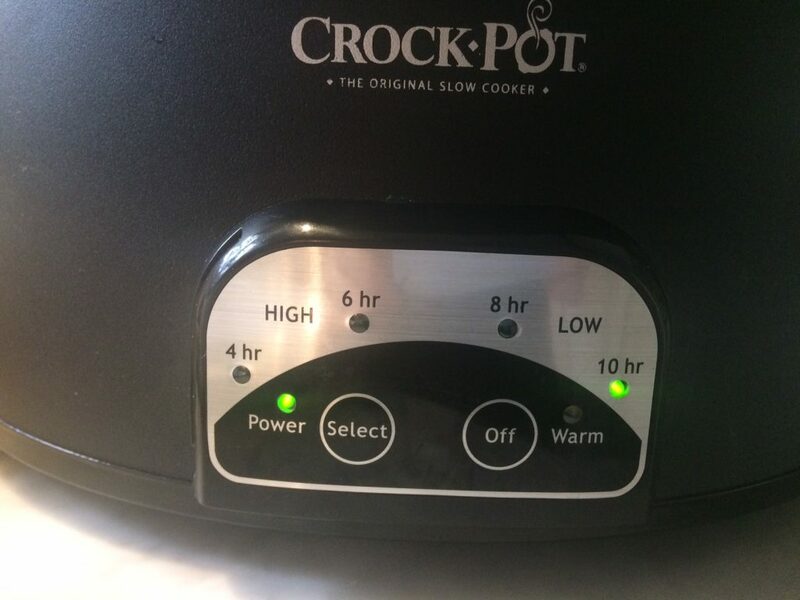 I use my crock pot at least once a week and it is a real time saver for anyone busy. 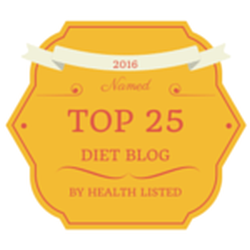 I use it also for recipe developing for those needing low carb, paleo or keto recipe ideas that are fool proof. I try and always use grass-fed beef as I did with this recipe. 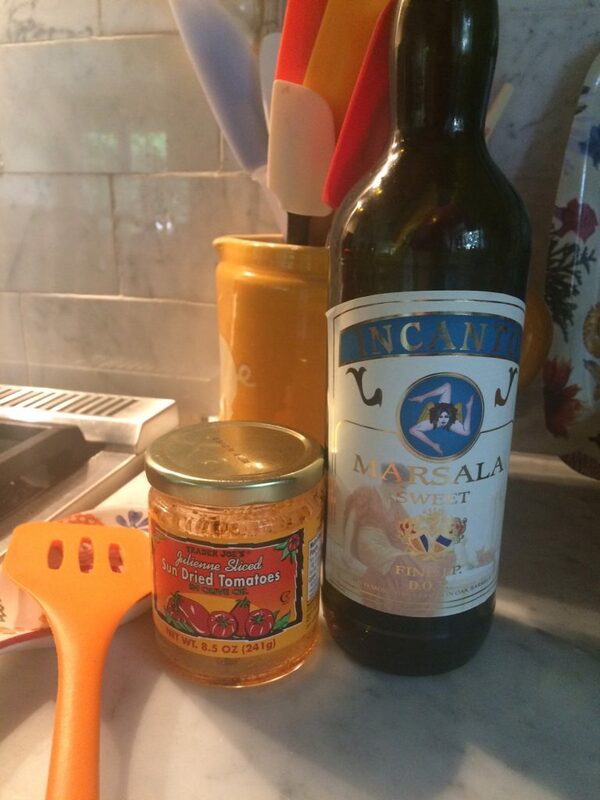 These 2 key ingredients help create the delicious sauce in this recipe. This literally took me about 10 minutes to prepare everything to get in the crock pot. Please always read any recipe you intend to make and ensure you have what you need on hand before getting ready to prepare any dish out of a cookbook, online or one you have saved in your documents. It is such a bummer to start on a recipe and not have the key ingredients. I always try to Mise en Place, and I highly recommend you learn to incorporate this into your baking and cooking skills. It not only saves time but it will ensure you are on top of your game. It also looks so darn cool to see everything all ready and laid out before you even begin! 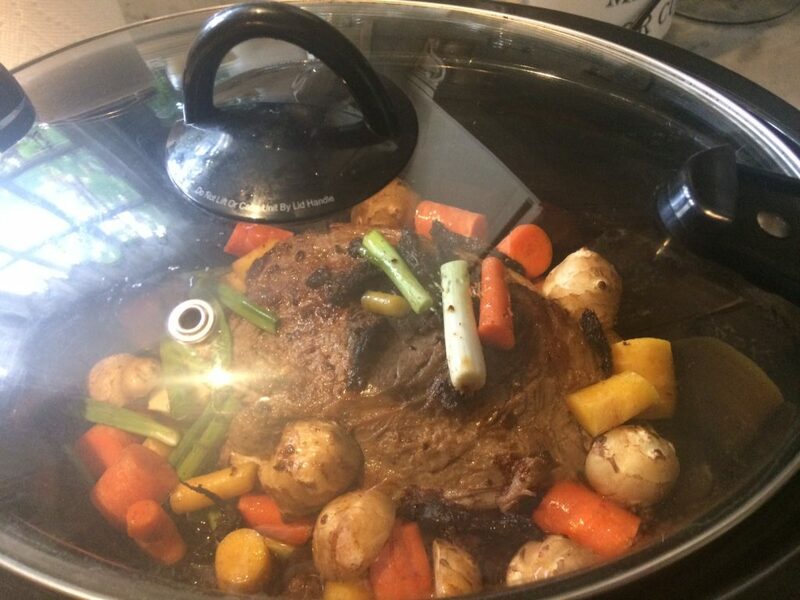 Everything gets placed inside the crock pot. A nice close up view of the delicious veggies, meat and spices. 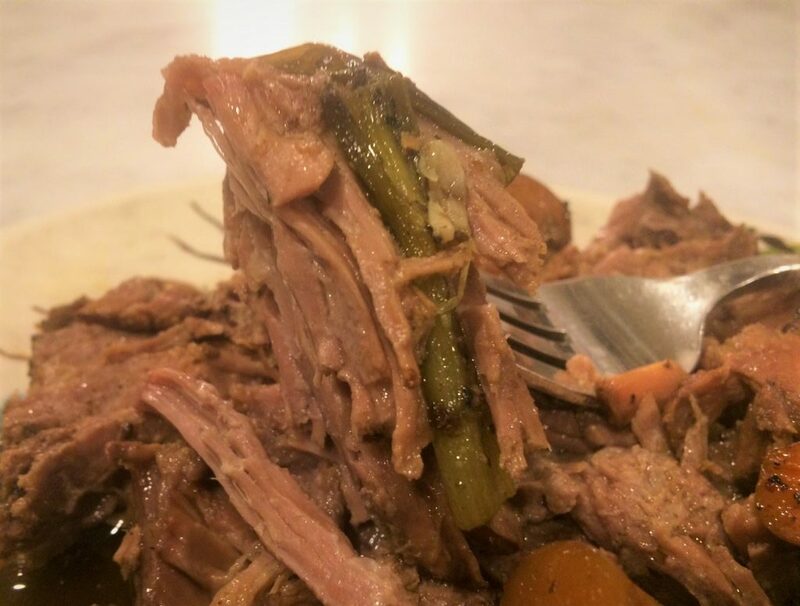 I cook this nice and slow which results in a very tender and flavorful roast. I hope you enjoy this one as much as we did! My hubby not only had three servings but we topped off the evening with some of my dark chocolate bark dairy free version, a mug of peppermint tea and a movie on the couch. Thanks “you know who” for the screener of Sully. It was such an enjoyable, relaxing wind down type of night after such a busy day. We sure did enjoy this! The flavors this roast recipe yields are unbelievable. This literally took me about 10 minutes to prepare to get in the crock pot. Please always read any recipe you intend to make and ensure you have what you need on hand before getting ready to prepare a dish. It is a terrific meal idea for a small gathering of friends and they will think you are a kitchen genius. Puncture holes all over both sides of the roast with a knife. 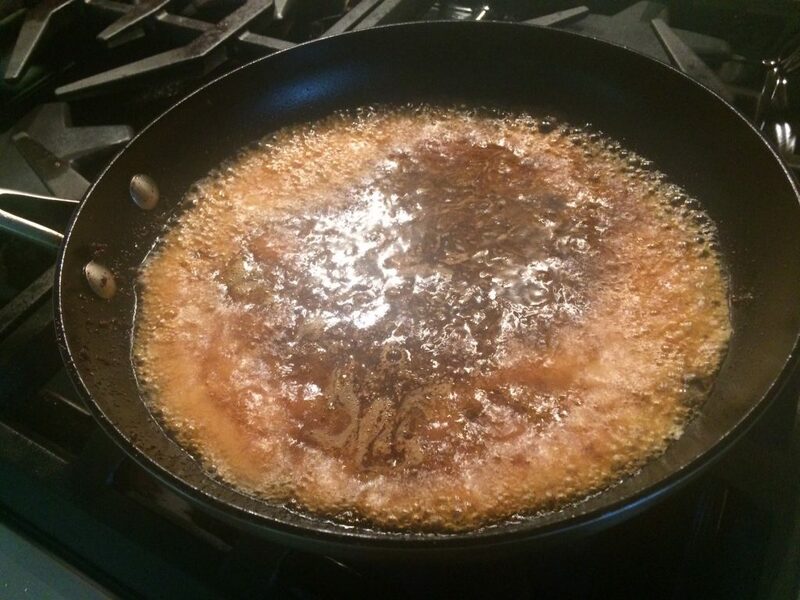 Heat your ghee or coconut oil in a skillet over medium-high heat. Place roast in skillet and turn the heat down to medium. Slightly brown the one side. Turnover and now brown the other side. Add the tomatoes and stir around in the juices. Turn heat down to low and baste the oils on the top of the roast. Add the roast and tomatoes to the crock pot, reserving the liquid in the skillet. 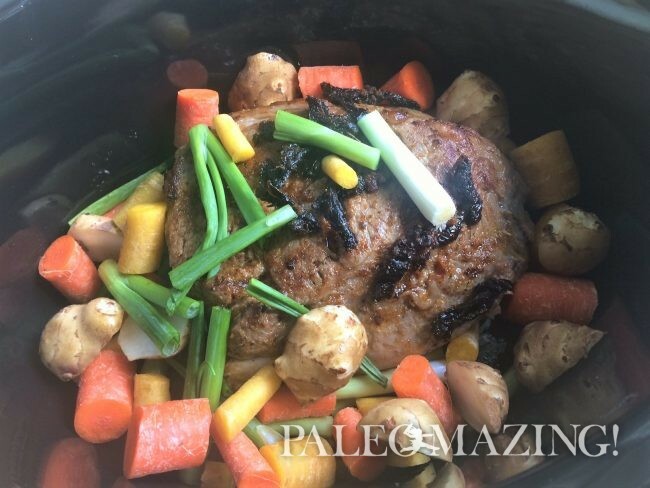 Place the carrots, onions and artichokes in the crock pot. Add the Marsala to the skillet and increase the heat a bit to simmer and stir. Scrape to get all the bits incorporated. Pour all this over the roast. Grind some fresh black pepper on top. You may add salt now or wait until the cooking is done. Set your temperature at low for 8 hours. Turn off or if your crock has a “warm” feature you may leave it at this until you are ready to serve. Slice very thin and serve as is or serve with a salad or starch type side such as cauliflower rice. Looks yummy. Those 2 ingredients make it interesting. I’m going to try it. We love this dish. So delicious! Which 2 ingredients were you referring to?